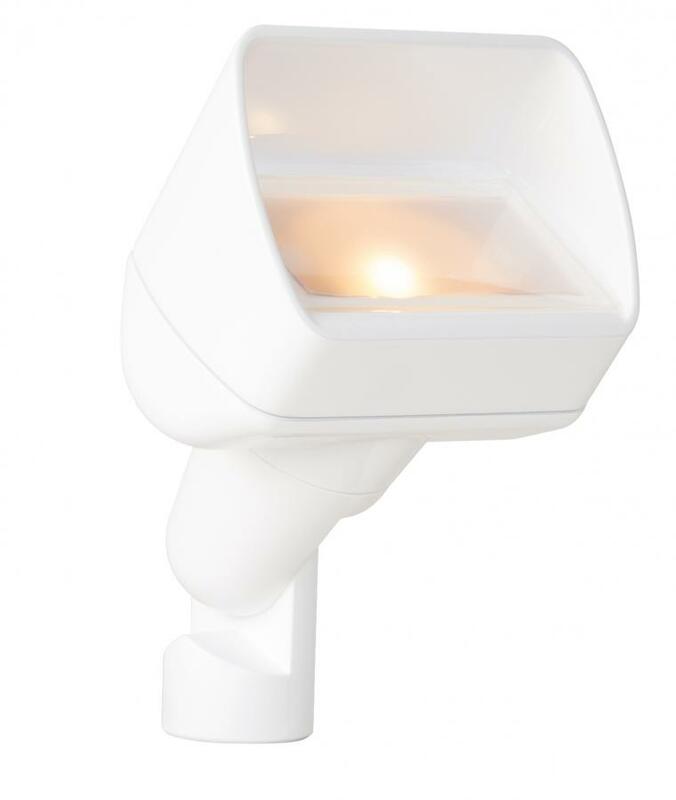 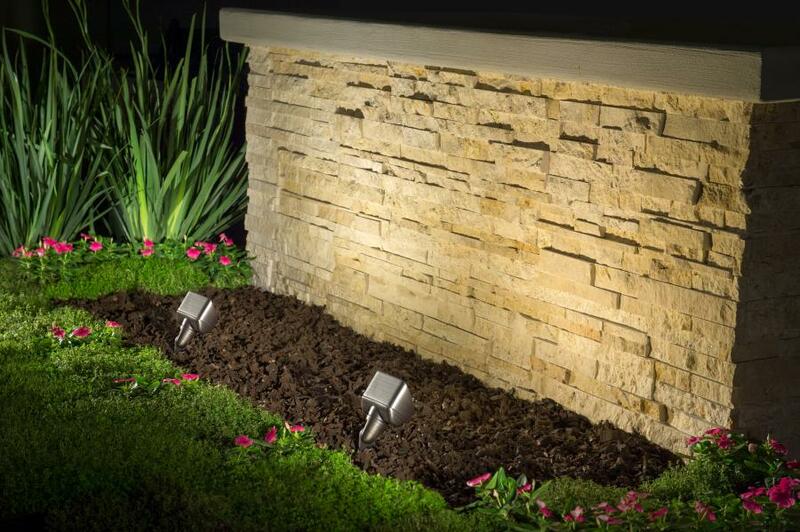 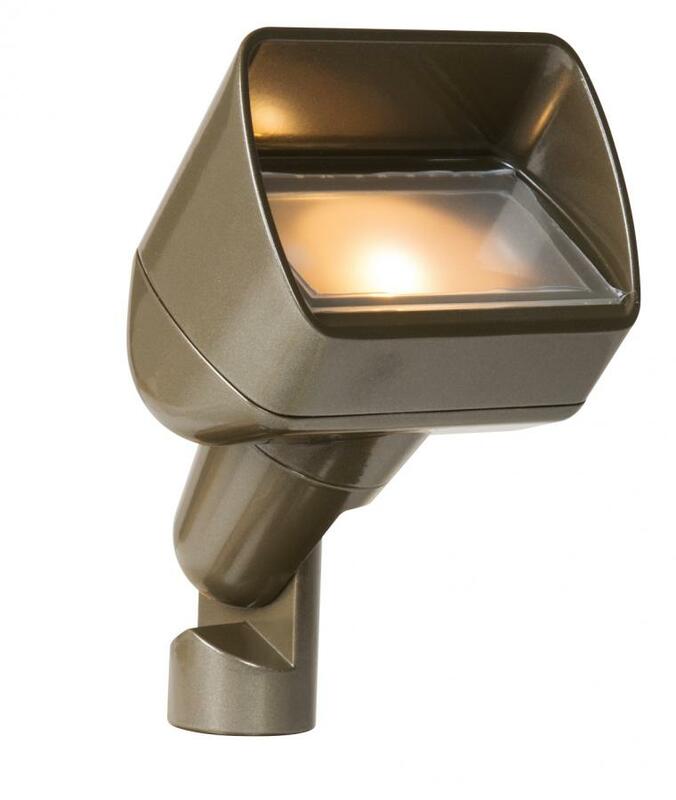 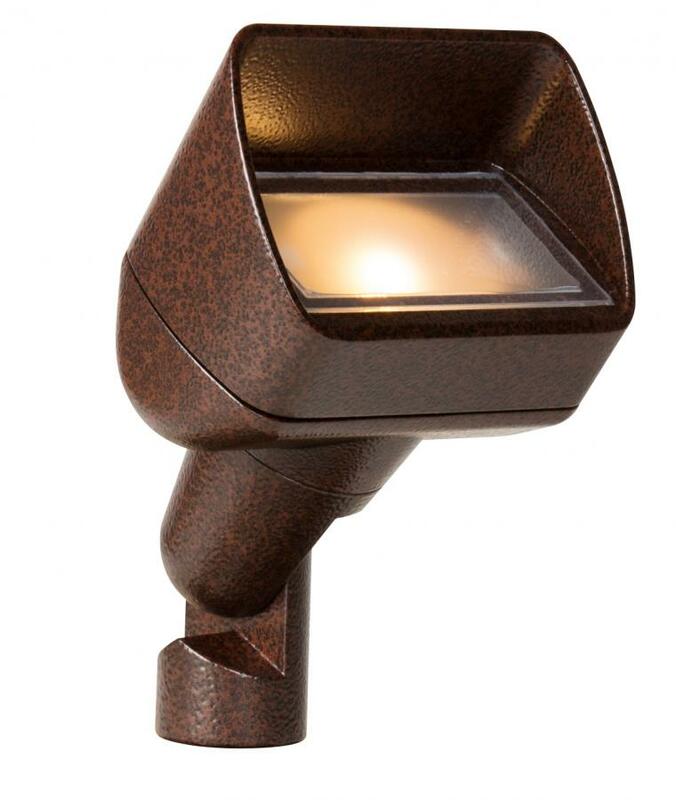 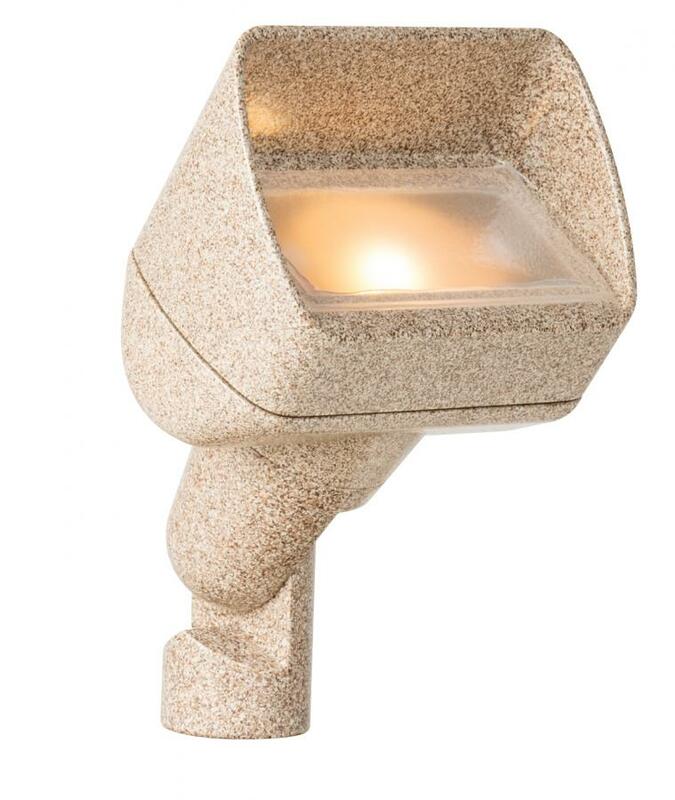 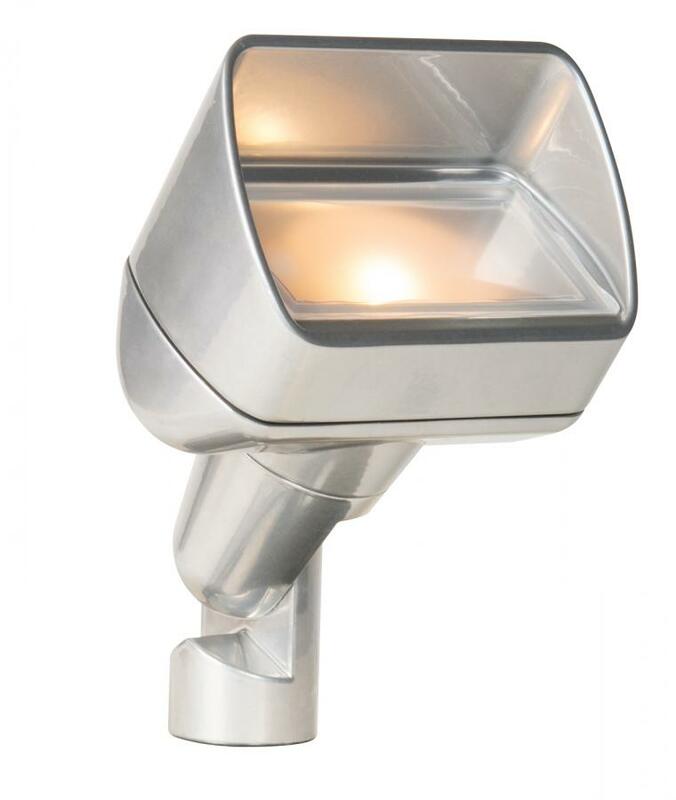 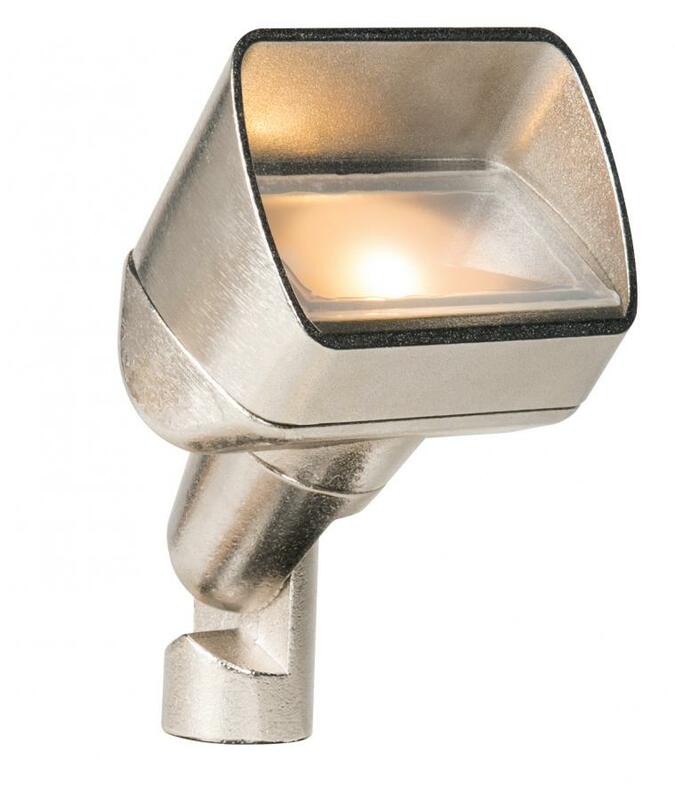 The PB is a compact LED Wall Wash lighting solution. 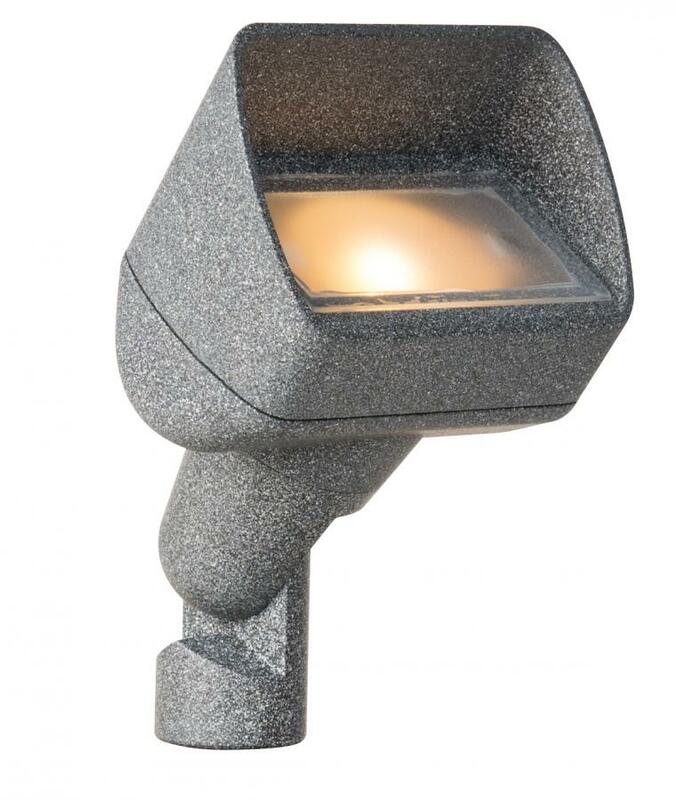 Available in one or three LED with full color lens options off frosted, blue, amber, and green included. 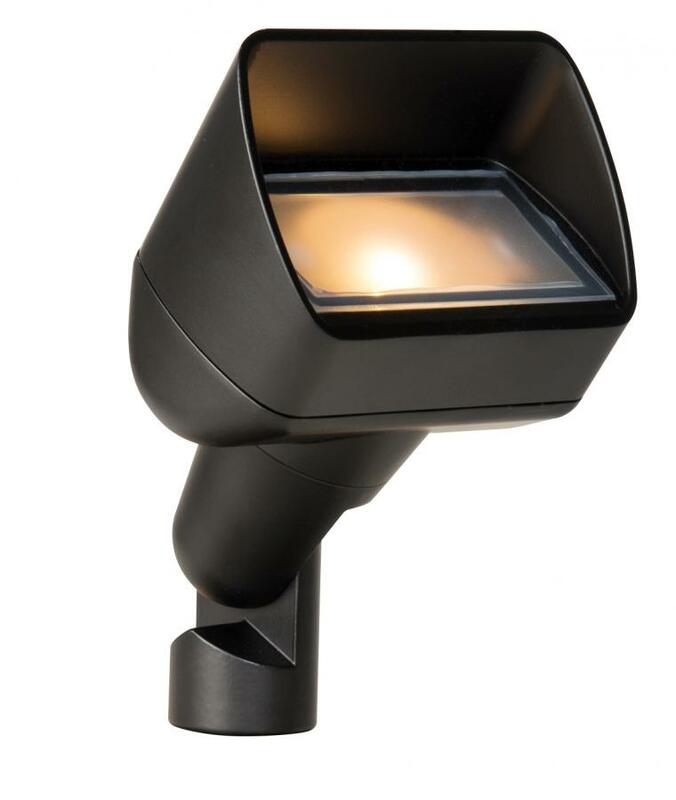 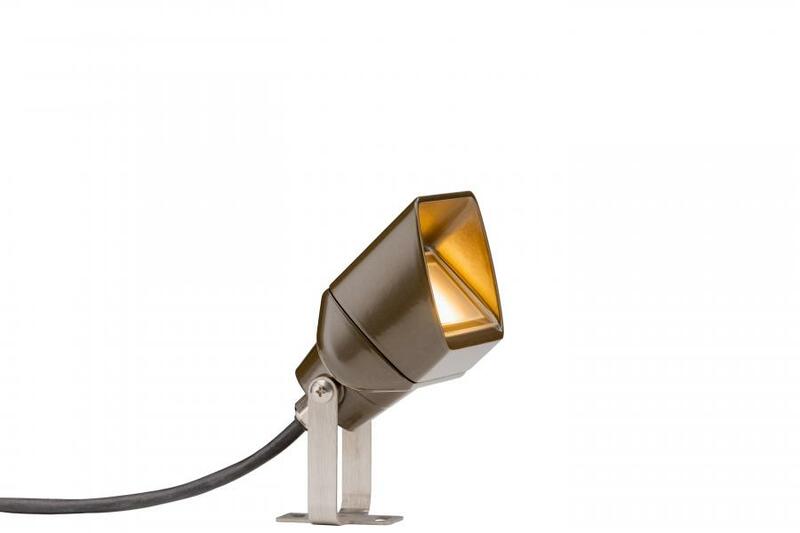 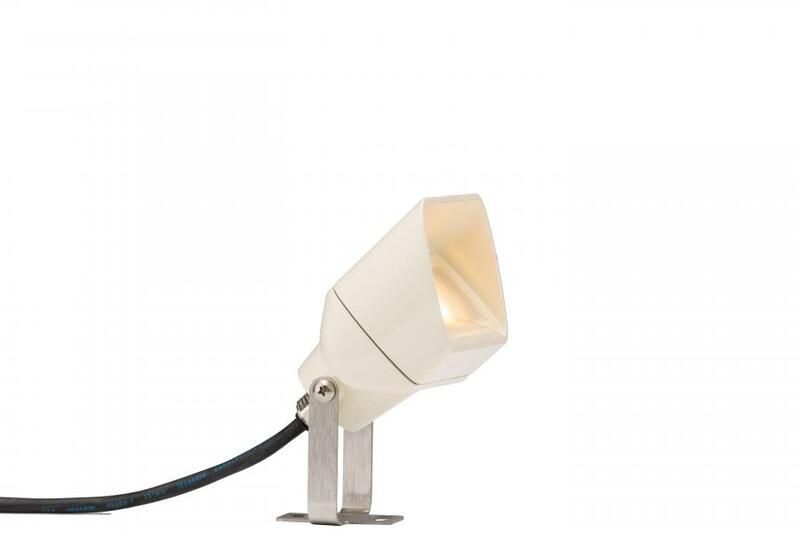 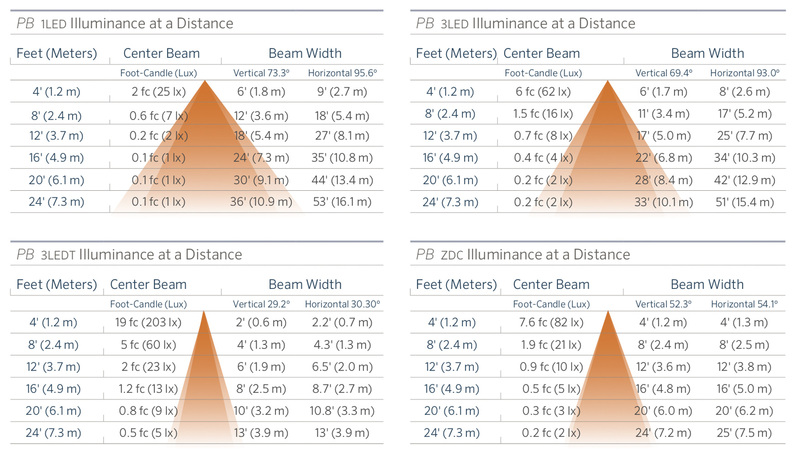 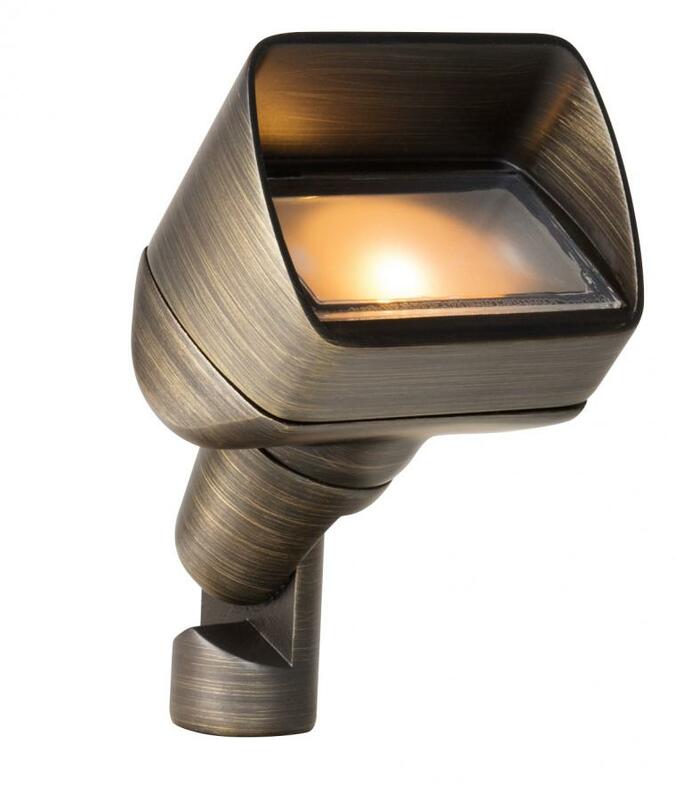 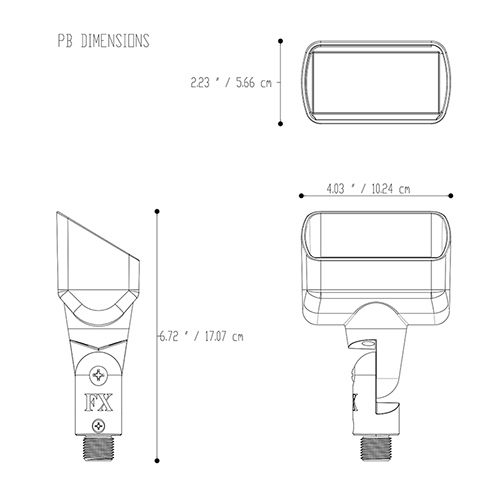 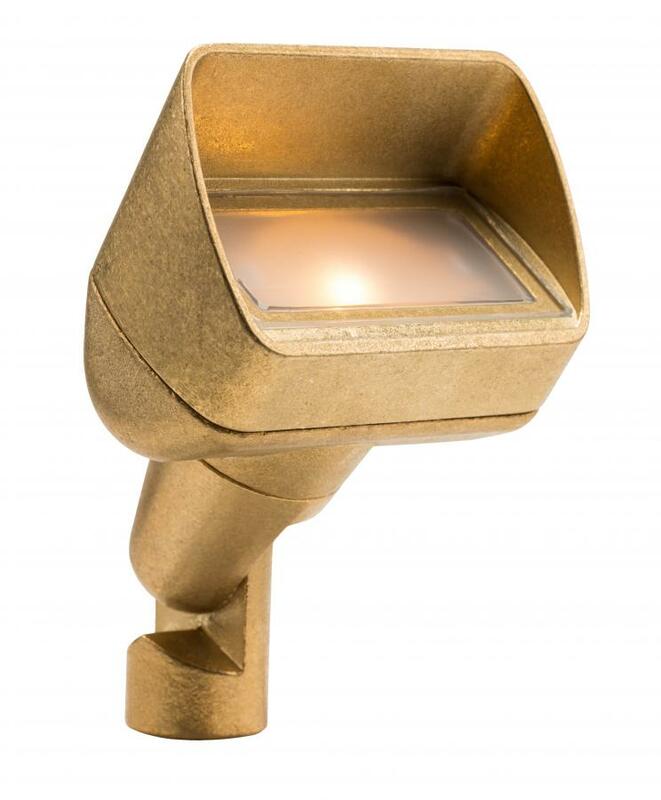 The wider angle of the PB allows a broader lighting option for larger structures and spaces. 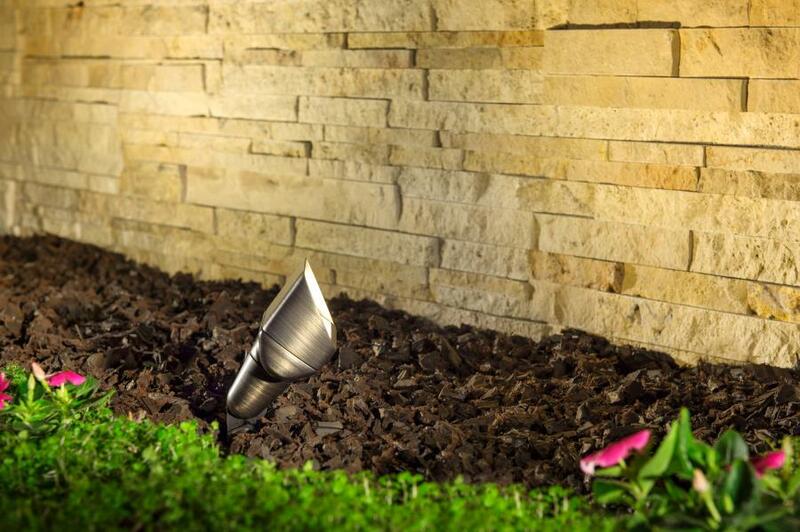 Engineered with solid construction, yet petite in size.